Have you ever felt the desire to donate to STEP and just weren’t sure what we needed? Well, we have a solution to that conundrum! 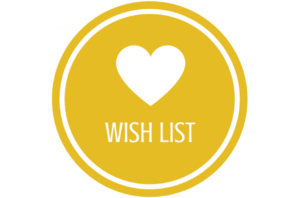 We have started a Target Wish list that we will be regularly updating with items that are of current need at STEP. We can usually order basic food staples at a great discount from other sources, but there are many non-food items or specialty items that we cannot source through those options. If you are looking for ideas on how to support STEP check out and share the wish list. 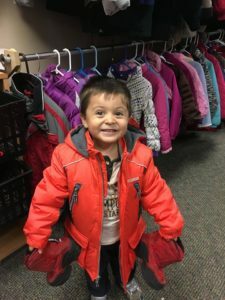 STEP will have winter coats available throughout October for St. Louis Park children and adults who are in need of one. Come during STEP’s Clothes Closet hours and bring current address verification (a utility bill or lease). Call 952-925-4899 with any questions. All ages and sizes of Coats/Jackets* and Accessories are needed. *Please only warm winter coats–no lightweight jackets or vests. Let’s make sure that everyone in St. Louis Park will be warm this coming winter! STEP is excited to be starting work on a new program, Food Rescue! This program will enable us to pick up unwanted food from a local grocery store and distribute the product through our food shelf. This is a great opportunity to offer more healthful, fresh food options to our clients that utilize our services. We are looking to build a crew of volunteers that are excited and dedicated to helping us make this program a success. Available shifts are Monday and Friday mornings, we are looking for warehouse volunteers to help unload, sort, organize and get rescue product out to food shelf clients. Volunteers would need to be able to lift boxes up to 50 pounds on a regular basis. Please contact Allison at allison@stepslp.org for more information or if you are interested in volunteering. 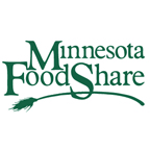 Have you heard about the great food purchasing program we have in St. Louis Park called Fare For All? It is a non-profit, community-supported program to purchase fresh produce, meat and more at a cost lower than the grocery stores! There is no need to register and is open to EVERYONE regardless of financial situation. The more people who participate, the more savings are passed on to customers. Fare For All accepts cash, credit, debit, and EBT cards. 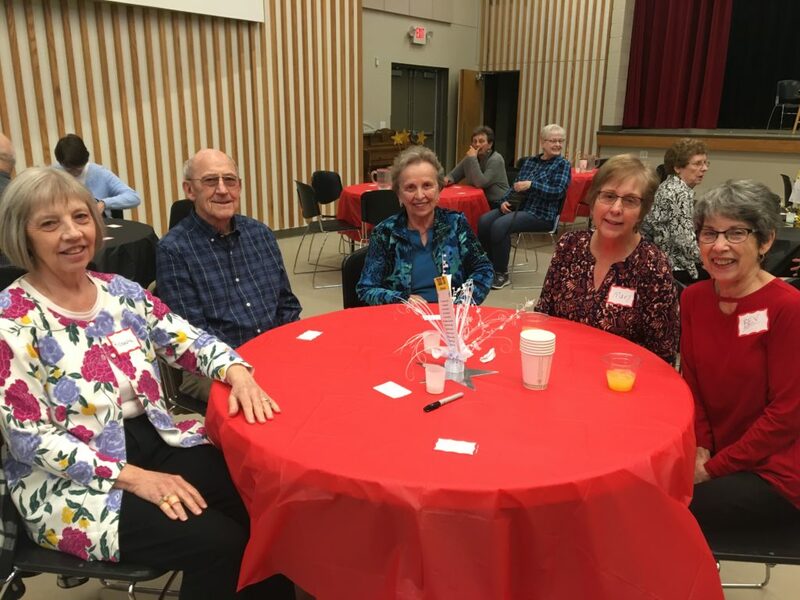 Fare for All is a pop-up location in St. Louis Park at Prince of Peace Lutheran Church (8115 State Hwy 7) one time each month. The next date is Wednesday January 18th. All of the SLP 2017 dates can be found here. We highly encourage you to give it a try and spread the word to your friends and neighbors! January will also feature the Shoe Away Hunger bus. 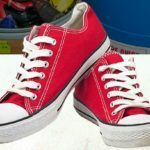 New and gently used shoes will be fore sale: kids shoes $2, adult shoes $5. They accept cash and credit. 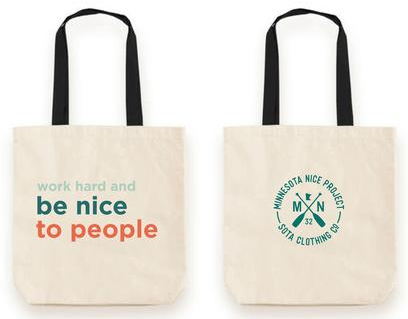 All proceeds help to fund “Good in the ‘Hood feeding Programs”. Shoe donations and monetary donations are also welcomed.